Product categories of Soy Protein Concentrate Project, we are specialized manufacturers from China, Soy Protein Concentrate Project, Spc Project suppliers/factory, wholesale high-quality products of Molasses Concentrating R & D and manufacturing, we have the perfect after-sales service and technical support. Look forward to your cooperation! 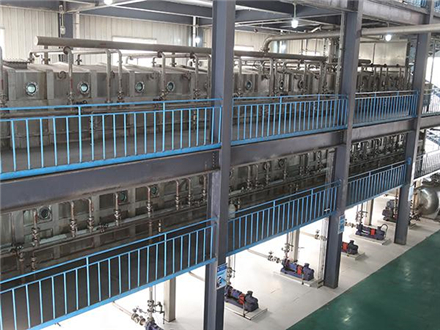 In our production line, edible alcohol is used to extract and separate water-soluble components (mainly soluble sugars) from low-temperature soybean flakes. The resulting soybean product will be extruded, smashed, desolventized, dried and superfinely milled, thus obtaining soybean protein concentrate. The whole production process won`t generate water pollution and air pollution, which is environmental friendly. 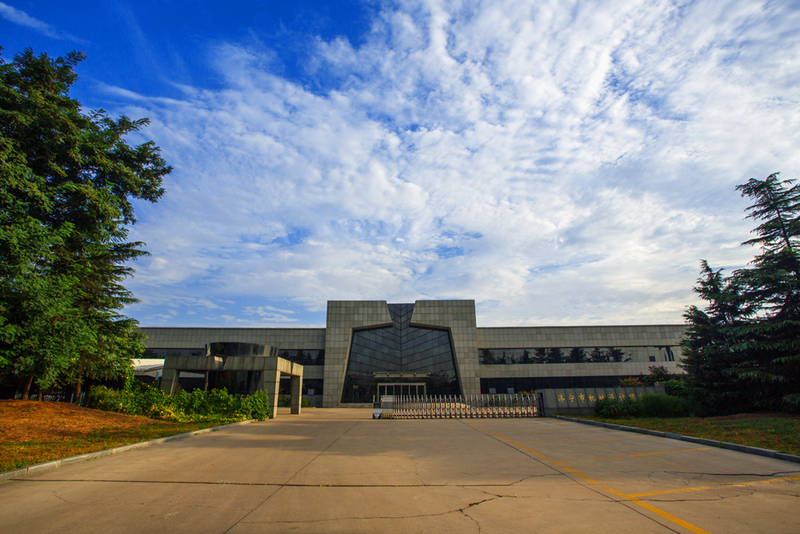 Our SPC production process will become the prominent method for production of SPC in the future. The main sections included in this process are: Ethanol Extraction , Ethanol Recycling , Molasses Concentrating, Molasses Evaporating , etc. We also provide Oils And Fats Project, Low Temperature and Edible Soybean Meal Project, Soy Protein Isolated Project, Cottonseed Protein Project, Full Fat Soybean Meal Project, High Protein Cottonseed Meal and Asme Horizontal Dryer, etc.